Have you ever heard of an automated way of organizing things and keeping them in place? If you think such things can only happen in the future, then my friend, this is the future. You might have been excited by the word “automated”, in this case we are referring to setting up a closet organization system. The Custom Closet Company serves the greater Puget Sound and specializes in custom closet systems which let you put things in order. 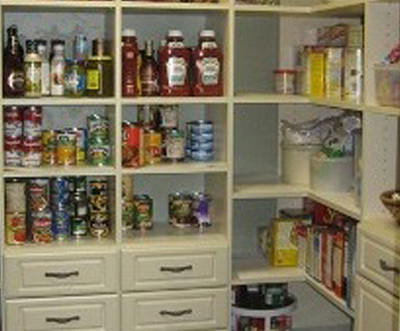 The Custom Closet Company specializes in premium organizers and custom closets in various sizes. Puget Sound residents have the ability to choose how large or compact they need their closet system to be. 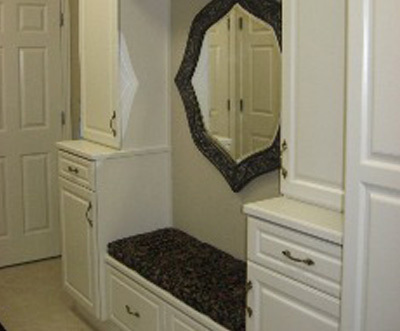 Fortunately, The Custom Closet Company provides a wide array of size choices for our customers. While thinking about the size you would like, you also will want to consider the objects, tools and other things you need to place inside these closet organizers. 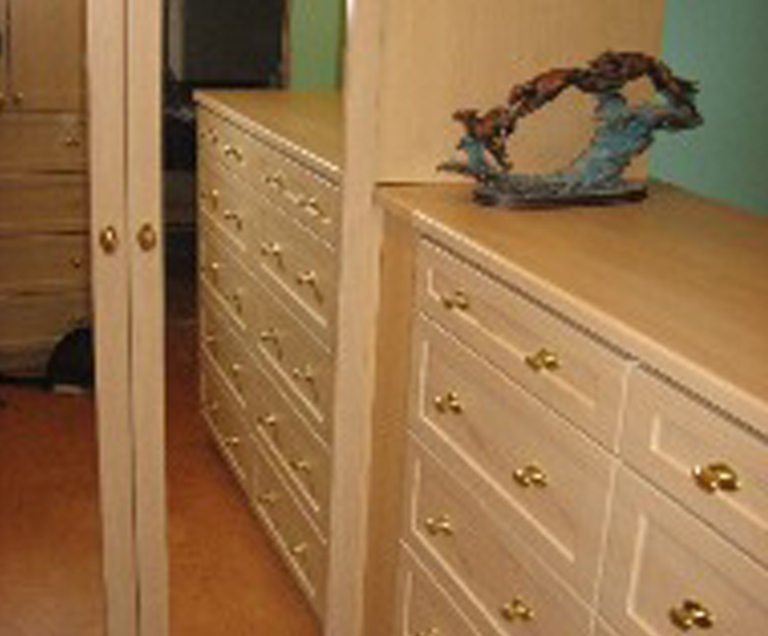 The Custom Closet Company also specializes in small cabinets for your jewelry and treasured gems. The Custom Closet Company takes great pride in being the premier company that Puget Sound residents look to for their organizational needs. We are committed to providing our clients with supreme closet organization at an affordable price. 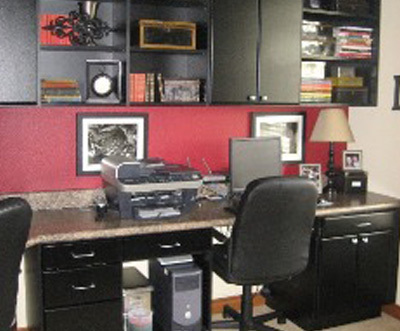 If you are searching for an organizational system for your closets, The Custom Closet Company will design it for you. As one of the leading closet organizer manufacturing companies in Puget Sound, we have proven to be a professional firm where our client's needs always come first. With a stable, reliable & professional manufacturer by your side, all of your closet system needs will be taken care of. Call us today to schedule an appointment in the Puget Sound area at 253.245.3883!